Their shingles come in three different series: Timberline®, Designer Lifetime, and three-tab. They also have impact-resistant and reflective shingles. GAF’s Timberline shingles are the number one selling shingle brand in North America. If you want a Connecticut roofing that stands out, you can opt for Designer Lifetime shingles. They can mimic the look of wood shakes or shake, giving your home a rustic look. Our GAF three-tab shingles offer the most basic protection for your home. Both Marquis WeatherMax® and Royal Sovereign® shingles have classic detailing and traditional appeal. For energy savings, you can rely on the Timberline Cool Series. This reflects sunlight and reduces attic heat buildup, conserving energy consumption. Our Timberline ArmorShield™ shingles have Class IV impact resistance rating. Certified roofers like us can install GAF’s Lifetime Roofing System for complete protection against the elements. We can keep the shingles on your Westchester roofing healthy with roof deck protection. This allows moisture to escape from the attic, preventing premature shingle deterioration. To complete the look of your roof, we also apply ridge cap shingles along the hips and ridges. For curb appeal, GAF shingles come in a wide variety of shades and textures. This way, you can choose a color that complements your home’s architectural style. We have strong manufacturer warranties to back your GAF shingle roofing for your peace of mind. As a Master Elite roofer, we can offer their Golden Pledge® warranty, their strongest coverage available. For reliable and beautiful Norwalk roofing, trust GAF from Vinylume. We have over 50 years of experience handling roofing installations around Westchester and Fairfield counties. We can also prolong the service life of your system through preventive maintenance and inspections. 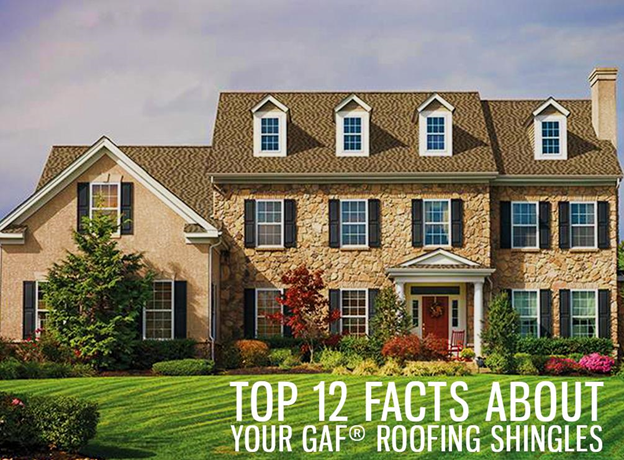 Call us today at (866) 244-8029 to learn more facts about GAF roofing. You can also schedule a free consultation when you fill out our contact form.